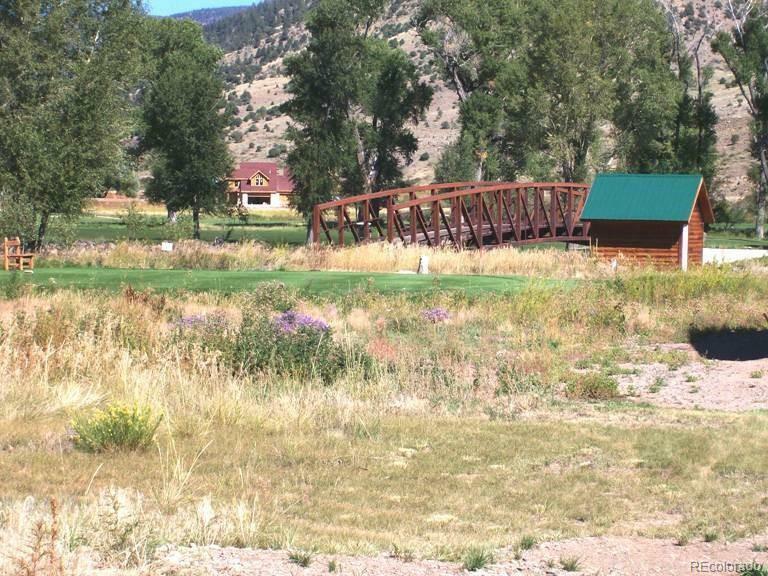 AMAZING LOT ON FAIRWAY! 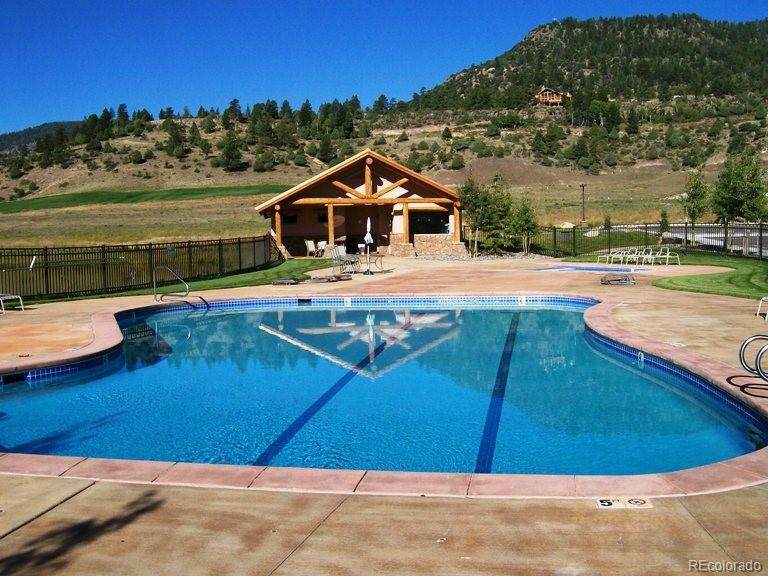 JUST STEPS TO THE CLUBHOUSE, TENNIS COURTS, POOL, DRIVING RANGE AND MORE! 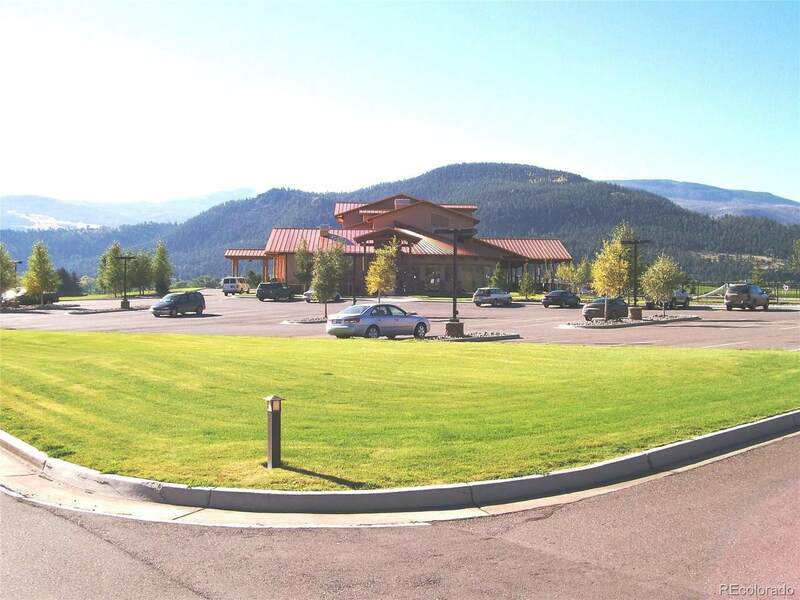 ACCESS TO CLUBHOUSE AND PRIVATE STRETCH OF RIO GRANDE RIVER INCLUDED WITH GOLF COURSE OR FISHING MEMBERSHIP! Offered by Catch & Release Real Estate.